MANILA, Philippines — State-owned Land Bank of the Philippines has offered anew to buy the shares of the Philippine Stock Exchange (PSE) in the Philippine Dealing System, but at a lower price this time. 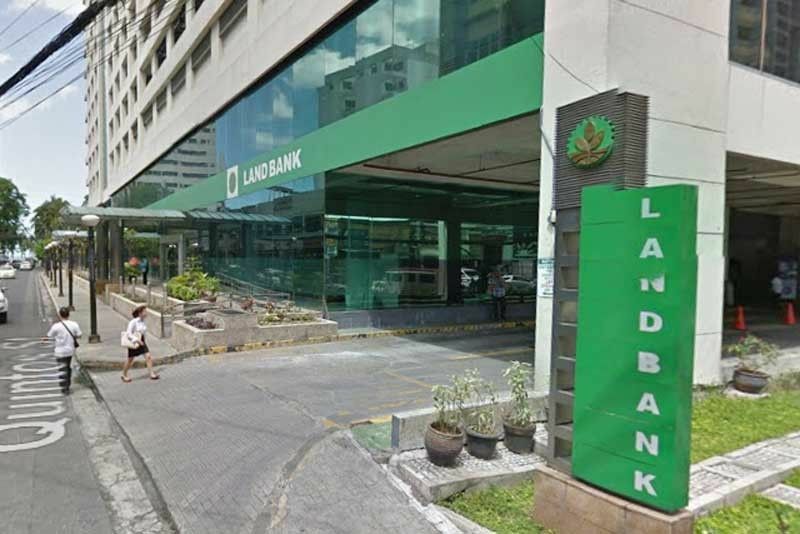 Landbank offered P215 per share, significantly lower than the P360 it offered in April last year. Landbank’s offer is valid until Jan. 31. In April last year, Landbank offered to buy out PSE’s shares in PDSHC for P472.12 million, which was equivalent to P360 per share. The PSE had planned to acquire the PDS Group, the operator of the country’s fixed income exchange but it was unable to proceed with the deal after it failed to get the necessary approvals from the Securities and Exchange Commission (SEC). The Securities Regulation Code (SRC) imposed a 20 percent limit on ownership of an exchange by any industry or business group. SEC said when the PSE first initiated its plan to acquire the PDS Group in 2013, it was aware that it would have to comply with the ownership limitations. “Five years later, the PSE remains non-compliant with the 20 percent industry ownership limit,” the SEC said. The SEC also asked the PSE to address issues on the monopoly ownership of both the equity and fixed income exchanges, high depository fees, use of name on central depository (NOCD) and the clearing and settlement issues. The PSE wants to merge the two exchanges to be at part with global practices and to deepen the country’s capital markets.